VEHICLE IS IN TOP SHAPE. 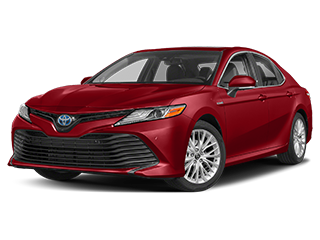 Rountree Moore Toyota is your local spot to find great car loans and car lease deals on new Toyota vehicles. 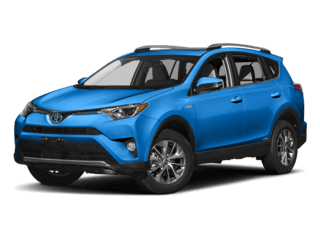 At our Lake City car dealership, we’re ready to take care of all of your automotive needs, whether you’re looking for a new Toyota model, used cars, Lake City Toyota finance options, a Toyota service department and more. If you need it, we have it. 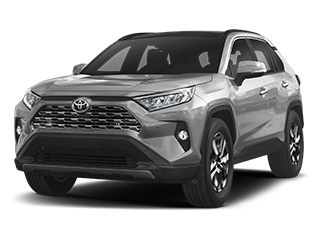 When you work with our professionals, you’re eligible to receive the Rountree Moore Advantage, a unique offering that makes our dealership the Toyota dealership to visit. 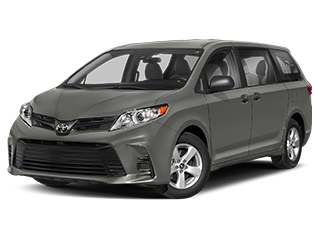 With the Rountree Moore Advantage, you can enjoy benefits such as a 3-Day Exchange Policy, no dealer markups on vehicle prices, 4-year maintenance with no additional charge and more. Drivers in Lake City, Gainesville and High Springs, FL can call us at (888) 852-2421 or browse our website for more information. Once you have all you need, you can visit our dealership in Lake City at 1232 W US Hwy 90, Lake City, FL 32055. We’ll be ready for you! 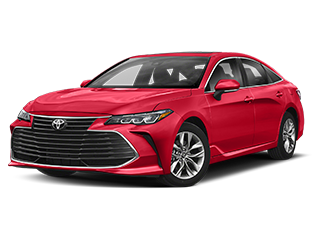 Whether you’re in the market for the popular Toyota Corolla or the perfect family sedan, the Toyota Camry, you’ll find what you’re looking for at Rountree Moore Toyota. 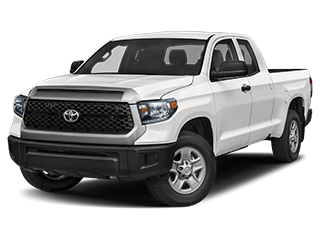 We have a massive inventory of new Toyota models available for you to choose from, and you can check for yourself by looking at our online inventory on our website. 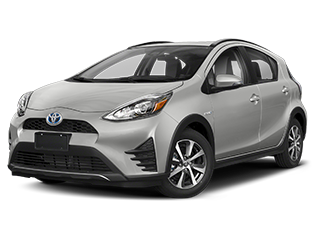 Get great lease terms on a brand-new Toyota vehicle when you visit our Lake City car dealership today. If you don’t want to worry about going over a cents per mile limit, you can also get a great car loan here. 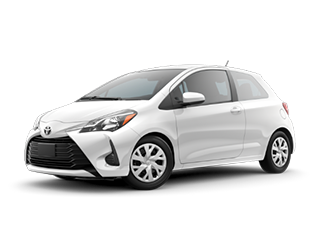 If you’re looking for a new Toyota, you’re in the right place. Jacksonville, FL drivers can get in on the action by visiting our dealership today. 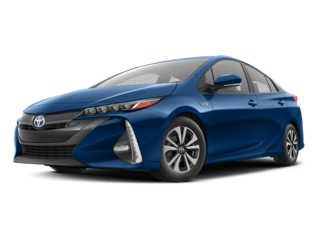 If you don’t love it immediately, you can take advantage of the Rountree Moore Advantage by opting to use the 3-Day/300-Mile Exchange Guarantee. 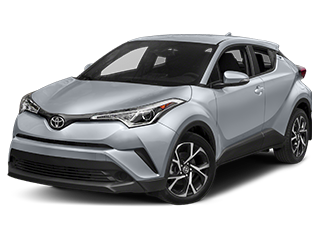 Test-drive your next new Toyota model at Rountree Moore Toyota today. 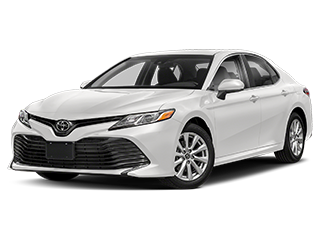 In addition to our extensive new Toyota model inventory, we also are stacked with a large inventory of high-quality used cars. 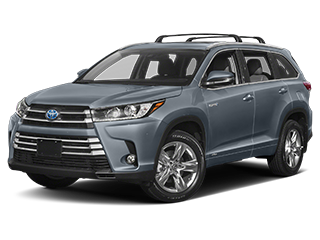 Lake City drivers will be pleased to see the wide variety of makes and models, ranging from luxury vehicles to family-oriented SUV models. 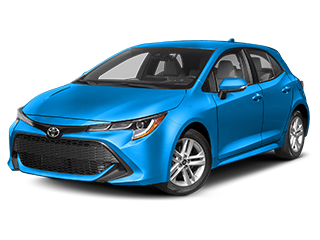 Feel free to take a look at our used car specials so that you can save even more when you shop for used cars at our Lake City car dealership. Our dealership wants to make sure our customers are getting the best deal possible, so we offer pre-owned vehicles priced under $10K for our Gainesville, FL drivers’ needs. 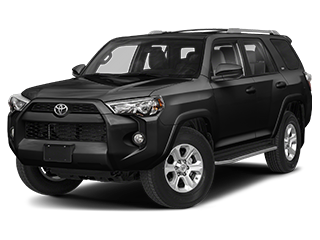 Rountree Moore Toyota is also the place to go to find the perfect Certified Pre-Owned (CPO) vehicle. 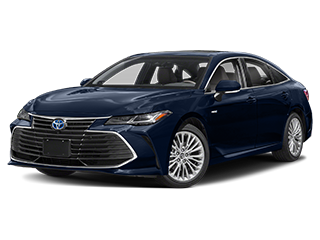 Our Certified Pre-Owned vehicles are nothing short of pre-loved, and only the highest quality cars are approved with the CPO designation. 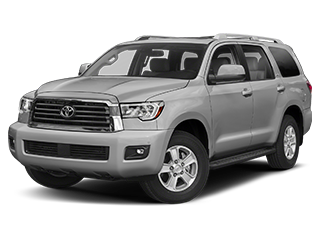 Our Certified Pre-Owned vehicles must be 6 years old or less, and they must have less than 85,000 miles on the odometer to be approved as a CPO vehicle. 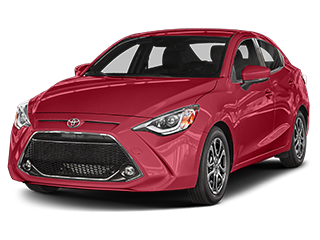 These cars undergo a rigorous 160-point inspection so that you can be sure that you’re getting only the best of the best. High Springs, FL drivers can take a look at our used inventory and Certified Pre-Owned online inventory before coming to our dealership. 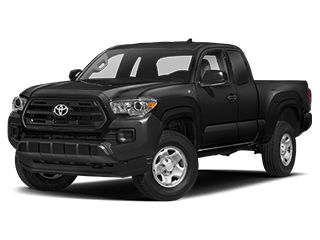 Once you’re all set, visit us at Rountree Moore Toyota to get the ball rolling today. 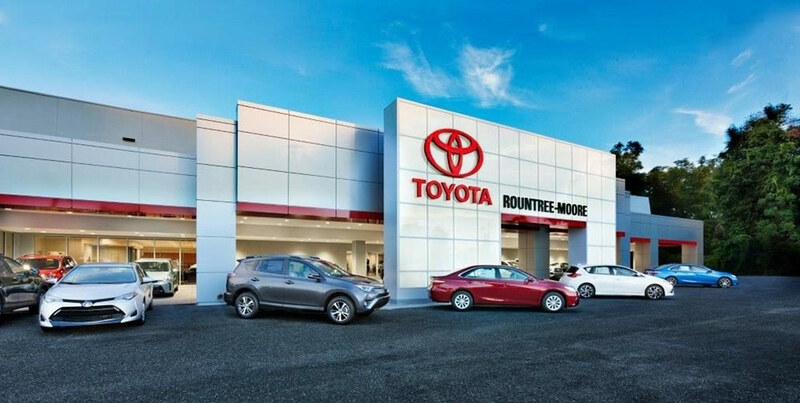 There’s no better place to have your Toyota financial services taken care of than at Rountree Moore Toyota. Our finance professionals can get you auto financing that works for you, whether you’re looking for a new car lease deal, a long-term car loan option or anything in between. 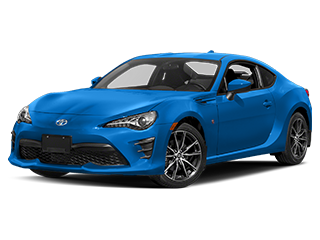 Buying a new Toyota has never been so easy. Be sure to take a look at our monthly specials so that you can save more on our already great prices. As part of our Rountree Moore Advantage, we offer no markups on our vehicles. What you see is what you get, and you can be confident that we aren’t tacking on any extra fees or hidden packages. Additionally, if you find an advertised deal from another dealership, we’ll honor it. Florida drivers can take advantage of our website by using our online tools, such as our monthly payment calculator, a trade-in calculator, and you can even apply for financing from the comfort of your own home. Help us help you take the stress out of car buying. 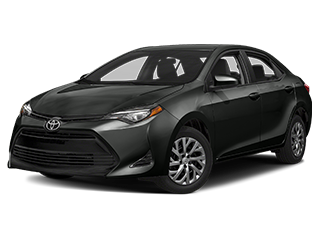 Call us at (844) 364-8191 or visit us at Rountree Moore Toyota today. Need oil change service? Looking for a reliable place for tire rotations? Don’t know what’s wrong with your car, so you need an expert and trained professional to take a look for you? 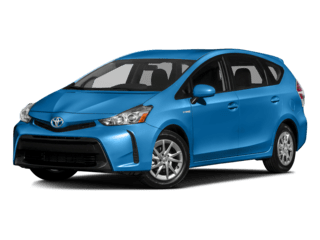 The answer to each of those questions is Rountree Moore Toyota. When you schedule a service appointment with us, you’re leaving your vehicle in capable hands. Our expert service technicians are well-equipped to handle any problem you throw at them. 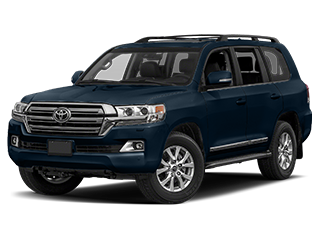 Your Toyota will run for a long time when you service it at our Toyota dealership. If you believe in your inner mechanic or if you’re just looking for a new hobby, our extensive parts department has a number of manufacturer parts. 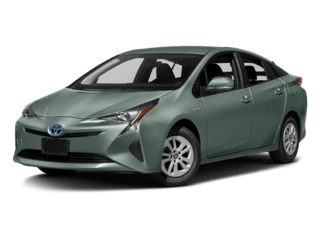 You can order directly from our website, or you can take a look at our Lake City car dealership. We have anything you need, ranging from batteries to synthetic blend oil. 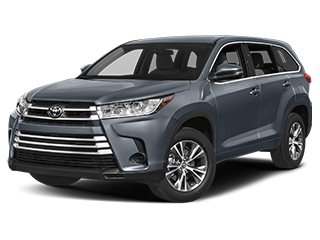 Lake City, Gainesville and High Springs, FL drivers can enjoy a stress-free car shopping experience by visiting Rountree Moore Toyota. Stop by for all of your automotive needs today!